I am so pleased to announce that the wonderful narrator and voice artist, Leslie Howard, has partnered with me once again to bring the heartwarming adventure story, A Filly Called Easter, to life in audiobook format. We hope to release the audiobook at the end of March. I feel so very blessed and am looking forward to the finished audio. One Frosty Christmas is a heart-warming story of a girl who finds herself transplanted away from friends in the city, to a small town where people don’t seem so welcoming. Her determined love for an abused horse, despite great personal danger, soon captures the hearts of the entire town. But, will love for a beaten animal be enough to save a life? Laura Hesse’s writing is both realistic and enchanting. By the time I finished the story, I was disappointed that it was over. It’s definitely one of those books you don’t want to end. But, more than that, the story gives a glimpse into the life of a child with a prosthetic limb. Without giving a spoiler, the ending is perfect. I would love to see this story made into a movie! I requested and received a copy of the audiobook free for review purposes. The narration is of excellent quality, so much so that I became totally immersed in the story. Leslie Howard’s voice is not only finely measured for reading aloud, but she reads with expression and brings the characters to life. I noticed that the book is part of the Riverbend Trilogy available on Kindle. Hopefully, the other two books: The Great Pumpkin Ride, and a Filly Called Easter, will be available on Audible soon, with the same Narrator. 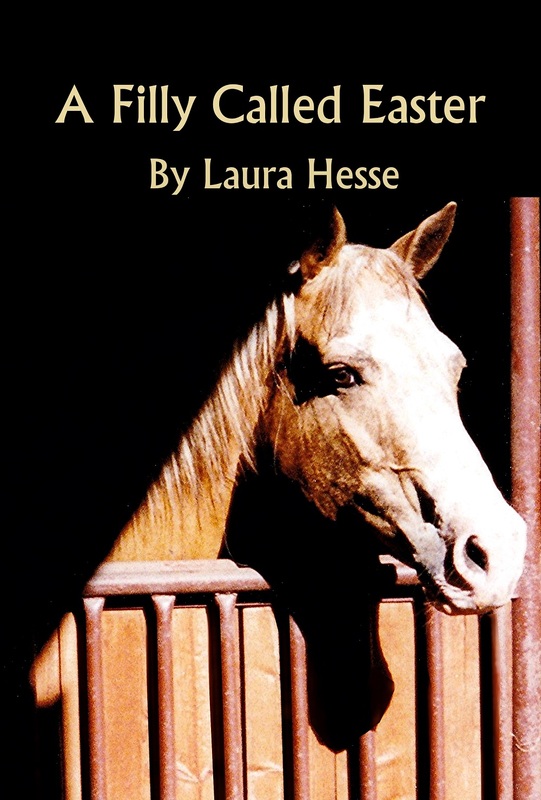 I recommend this story for all young adult readers who love horses.